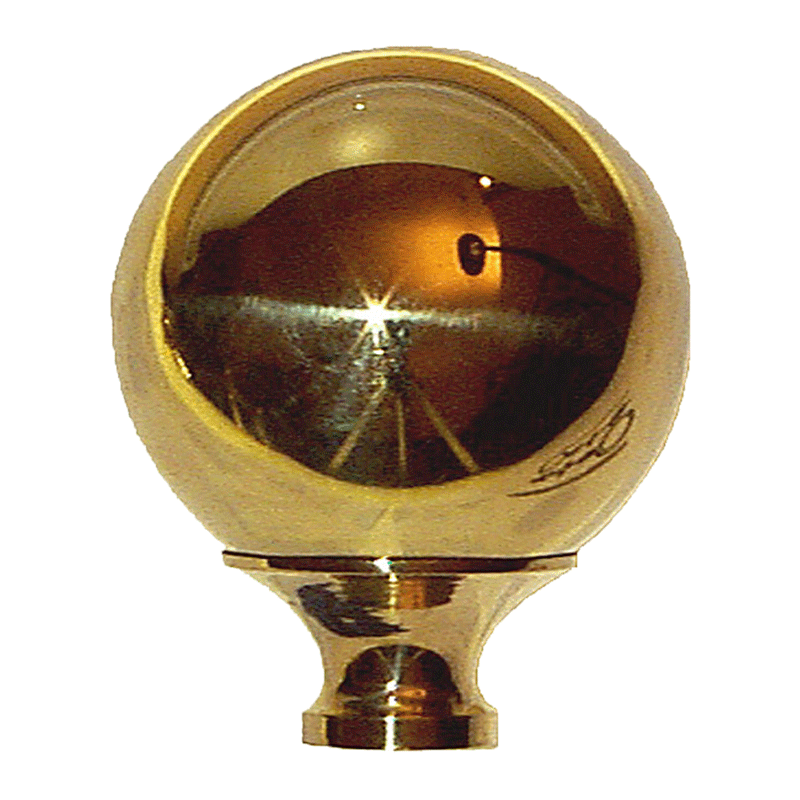 Polished brass bed ball for iron or brass beds. 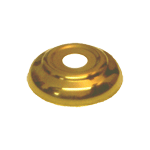 Great for replacing or repairing that old brass bed that you have been looking for the right piece. The ball is hollow with thick solid brass construction. It will not dent or get dings easily. Don't forget to pick up your A-33 to complete your project. 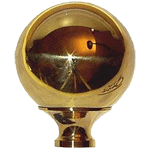 Package contains one brass bed ball. Item ships same or next business day. 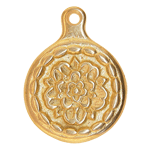 This item is $8.71 when your order exceeds $250 before shipping in qualifying items.